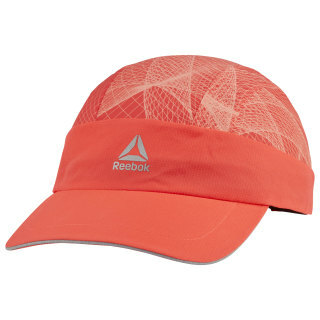 Whether you're on a country road or a city park path, this lightweight running cap will keep the sun off your face and out of your eyes. 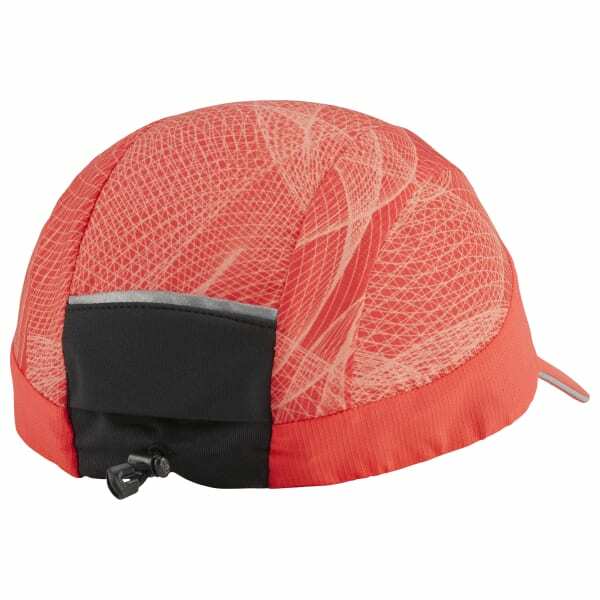 It has an inner sweatband that wicks away moisture. Reflective details help you be seen during those early morning or evening runs.